EFI Technology produces a range of Ignitions for circle track racing. The R1i Ignition is suitable for distributorless 4,6 & 8 cylinder engines. The R1i is a fully programmable Ignition designed for and approved by USAC for Midget and Sprint car engines. The R1i can direct drive up to four single or dual output external coils. The R1i comes standard with internal data logging. A bluetooth interface is also available. The Ignition utilizes a unique 5 tooth trigger wheel and single crank pickup for its high resolution engine rpm signal. Sprint cars are high-powered race cars designed primarily for the purpose of running on short oval or circular dirt or paved tracks. Typically they are powered by a naturally aspirated V8 engines with a displacement of 410 cubic inches and capable of engine speeds of 9000 rpm. The R1i Ignition can be configured to drive 4 dual output coils and used as direct replacement for a magneto or distributor ignition. 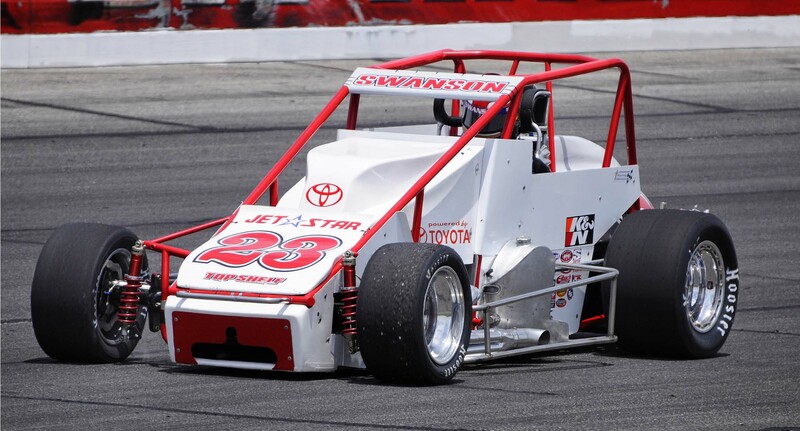 Toyota-powered drivers have won 88 races in the National Midget Car Series, Silver Crown and Sprint Car racing. 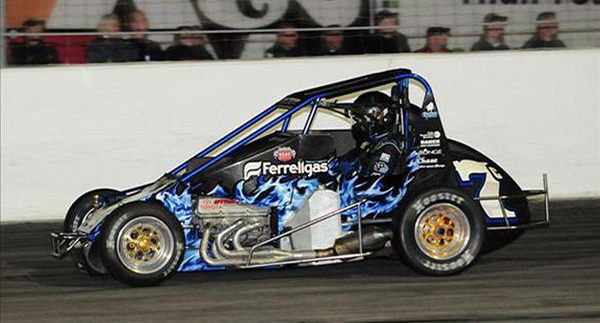 Included among the victories are three consecutive wins in the Turkey Night Grand Prix Midget Car events. 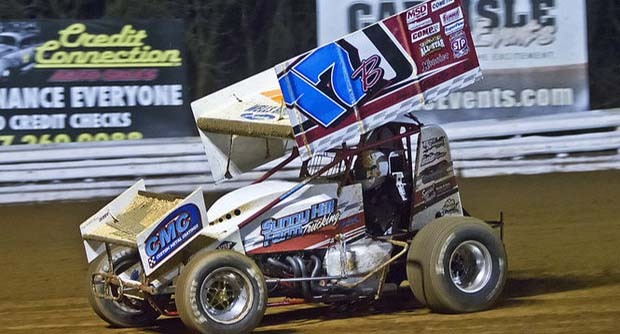 Kody Swanson became the first Toyota driver to win in all three national classes in the same season with wins in Midgets, Silver Crown and Sprint cars. For assistance in selecting the right range of products for your particular application please contact us directly at sales@efitechnology.com. © Copyright 2018 EFI Technology Inc.